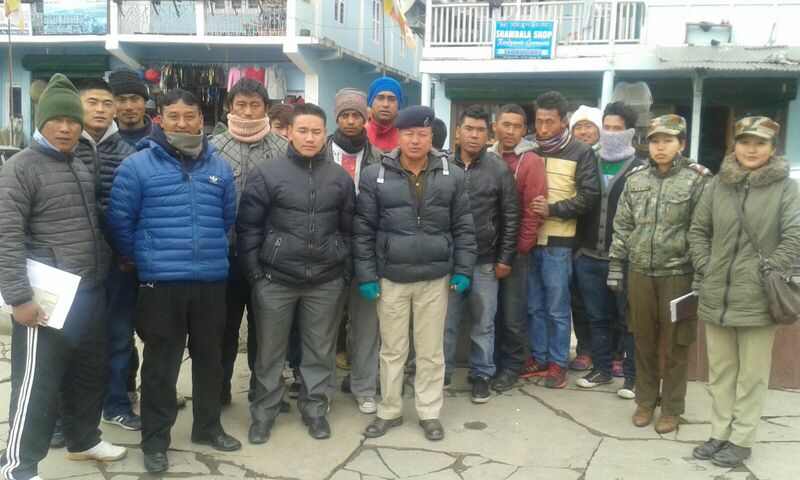 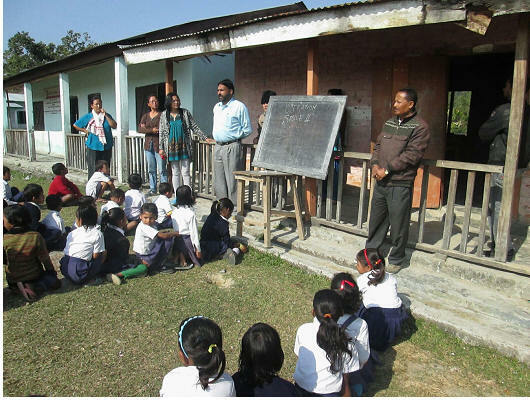 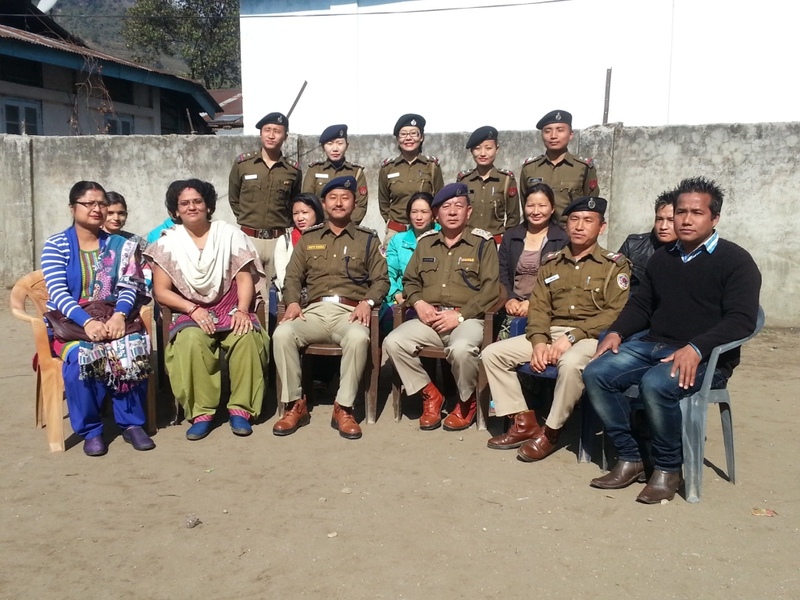 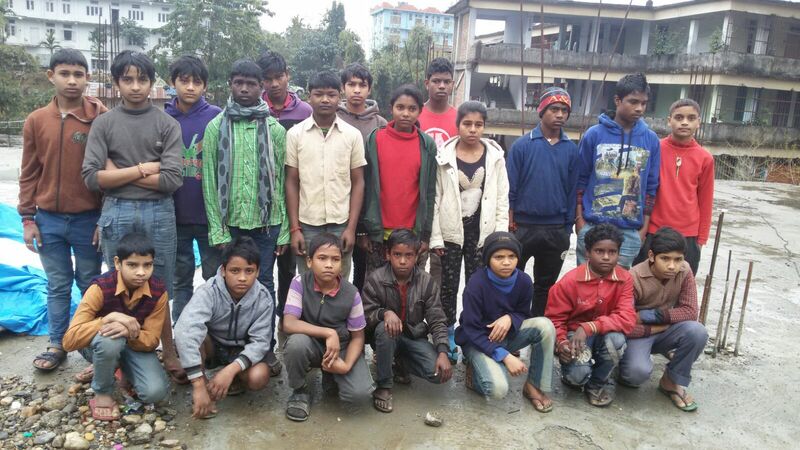 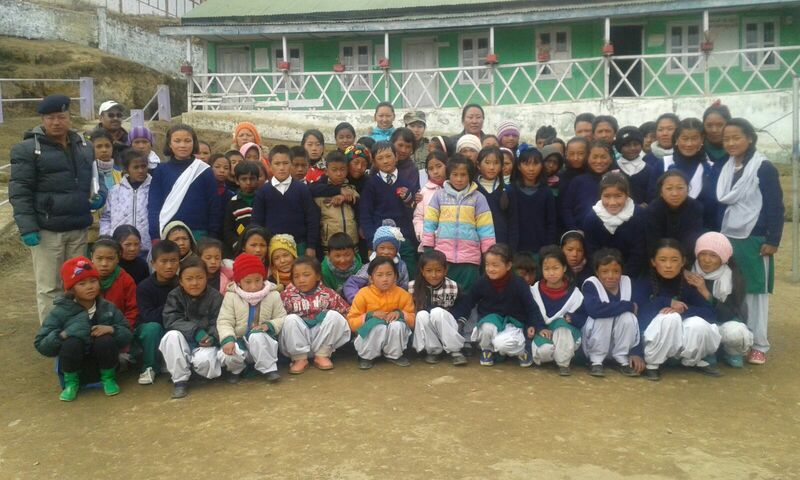 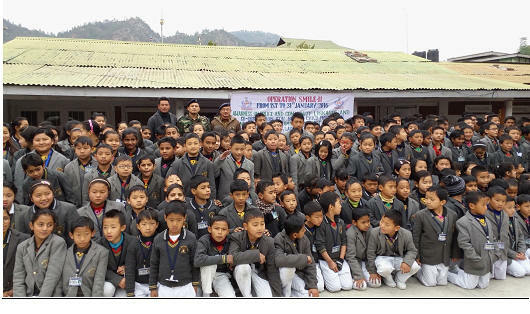 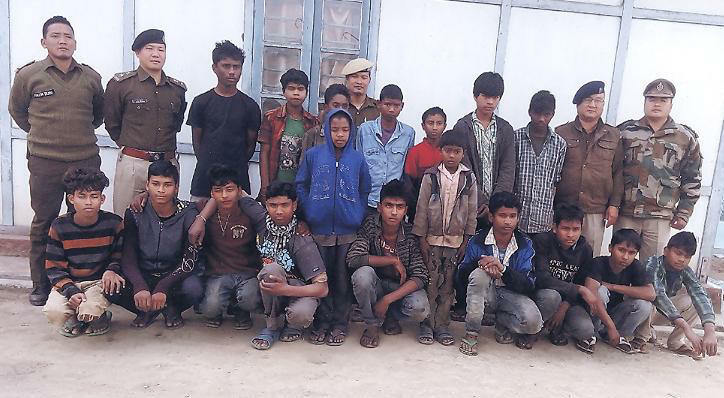 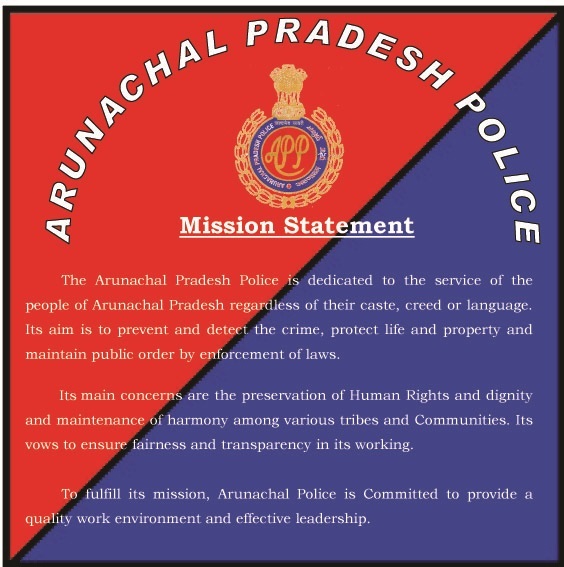 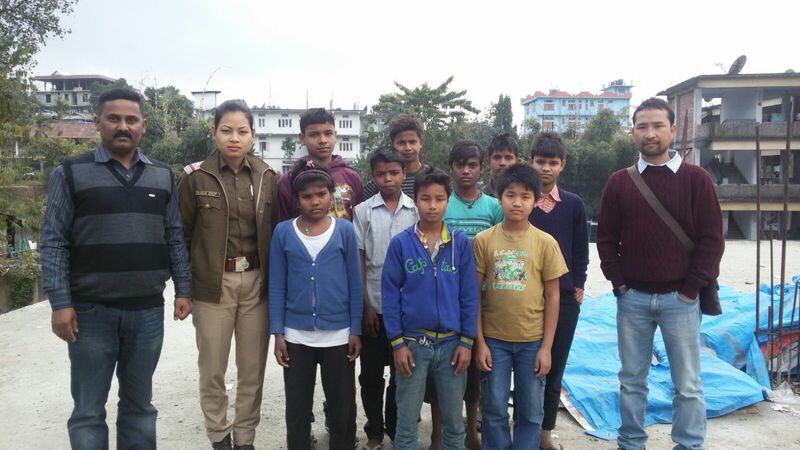 Arunachal Police Housing & Welfare Corp. Ltd.
( Group photo with the teaching staff). 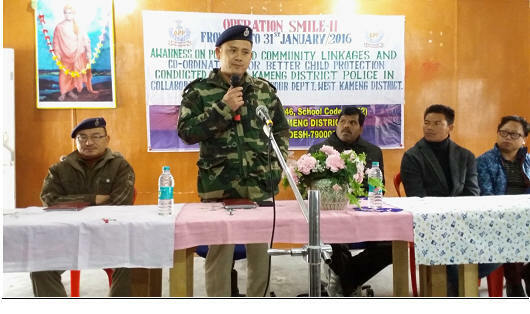 Dr. A. Koan, IPS, Superintendent of Police ,West Kameng District delivering lectures on Operation Smile-II campaign at Lower Gonpa Bomdila on 28/01/2016 attended by the Members of Bazar Committee Bomdila. 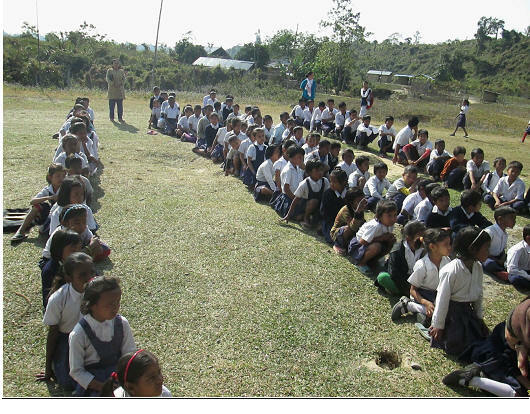 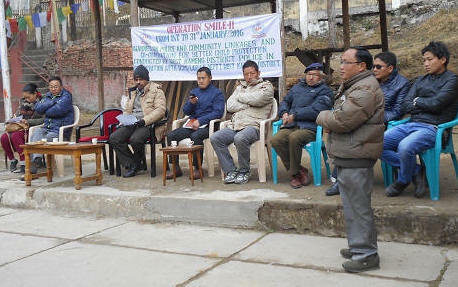 Shri Niri Chongruju, Chairman, CWC,(Child Welfare Committee) West Kameng District delivering lectures on Operation Smile –II campaign at Lower Gonpa Bomdila on 28/01/2016 attended by the Members of Bazar Committee Bomdila. 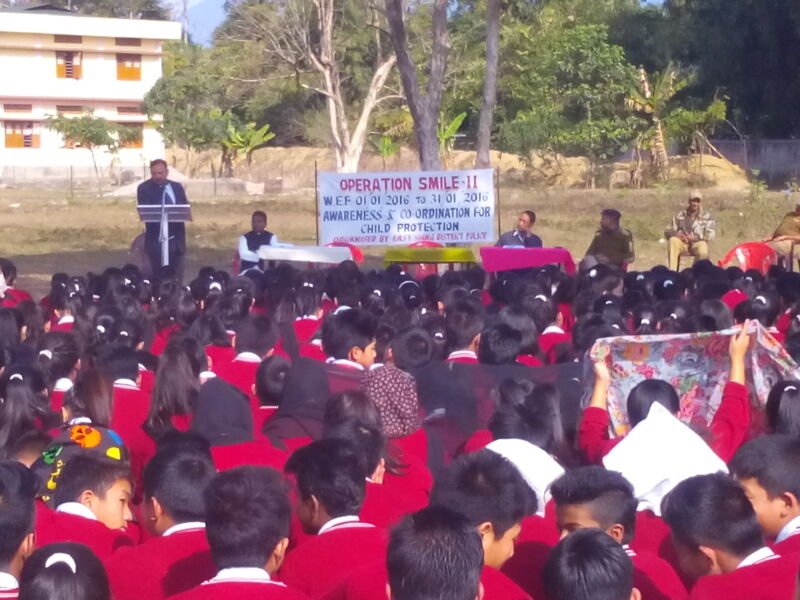 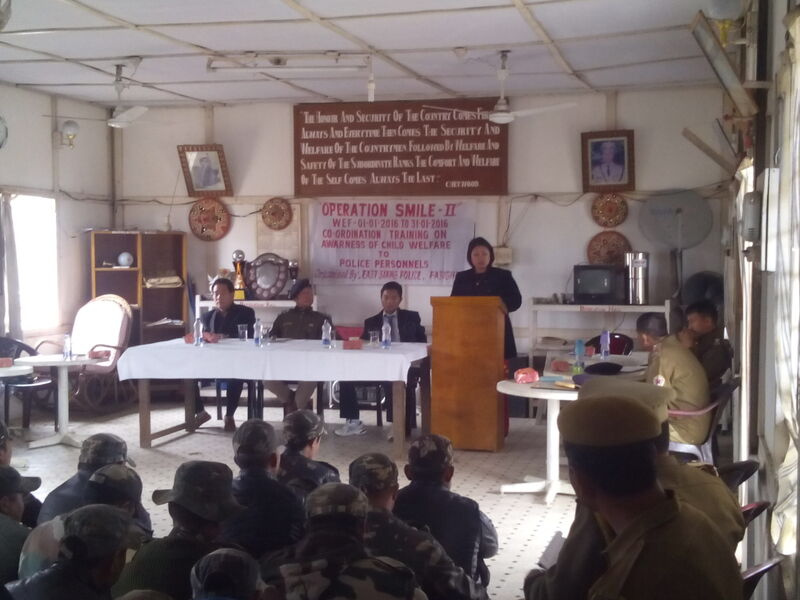 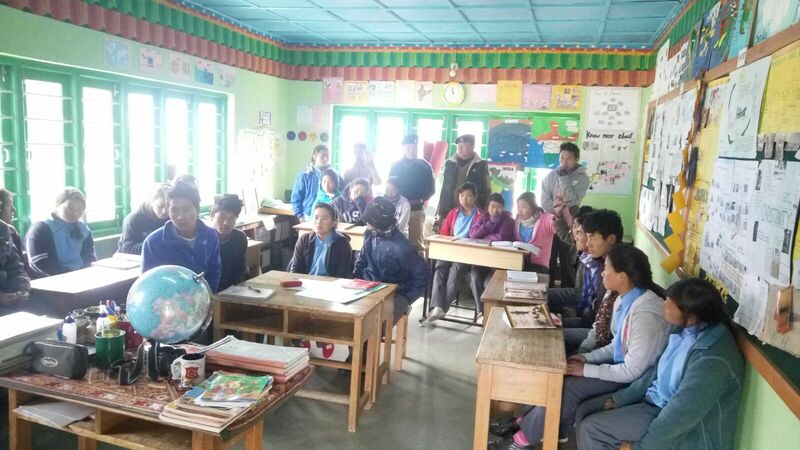 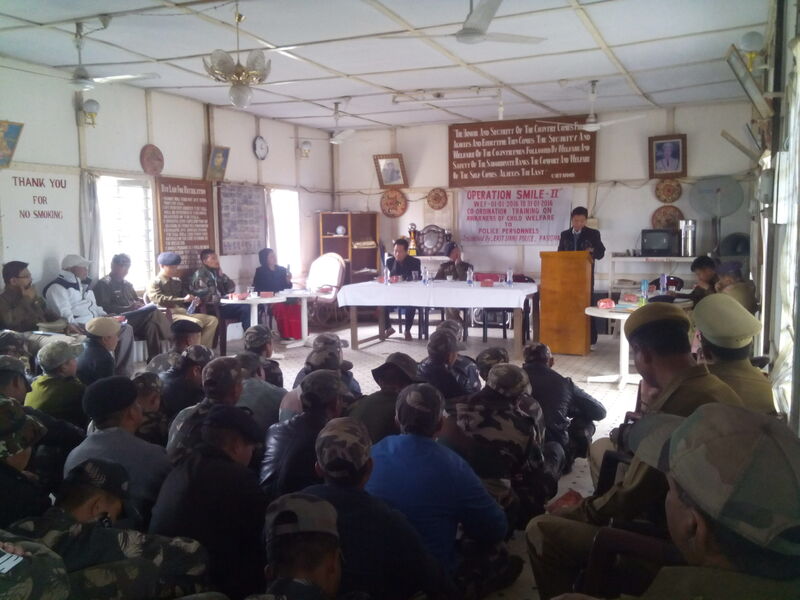 Shri G. Dajangju, APPS, SDPO Dirang delivering lectures on Operation Smile –II campaign at Lower Gonpa Bomdila on 28/01/2016 attended by the Members of Bazar Committee Bomdila. 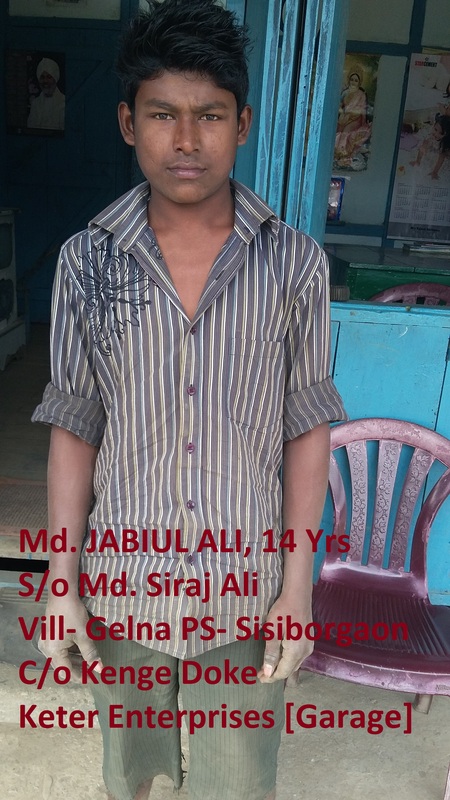 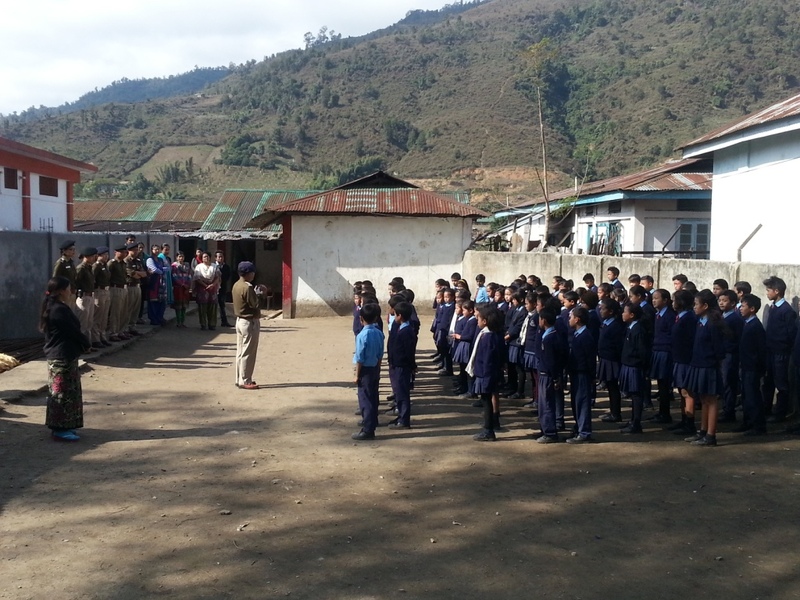 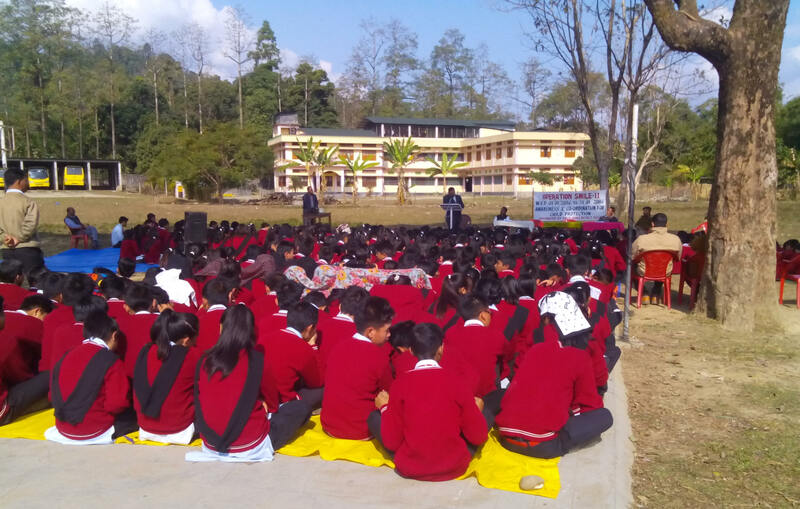 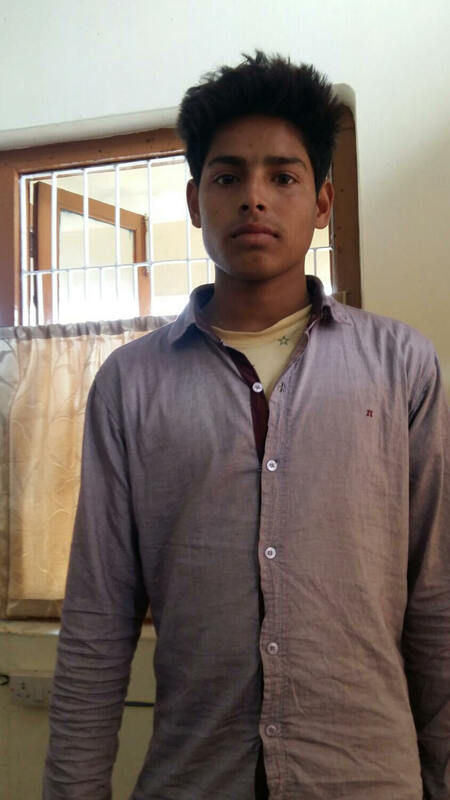 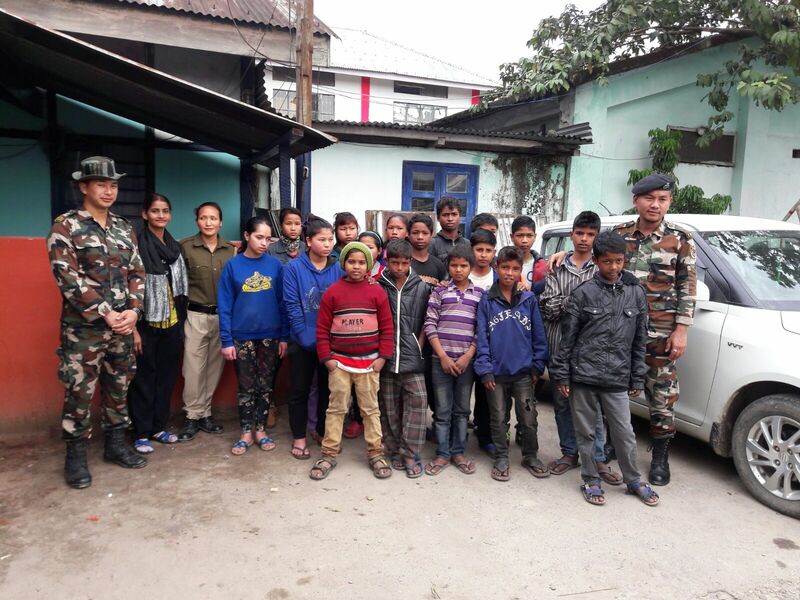 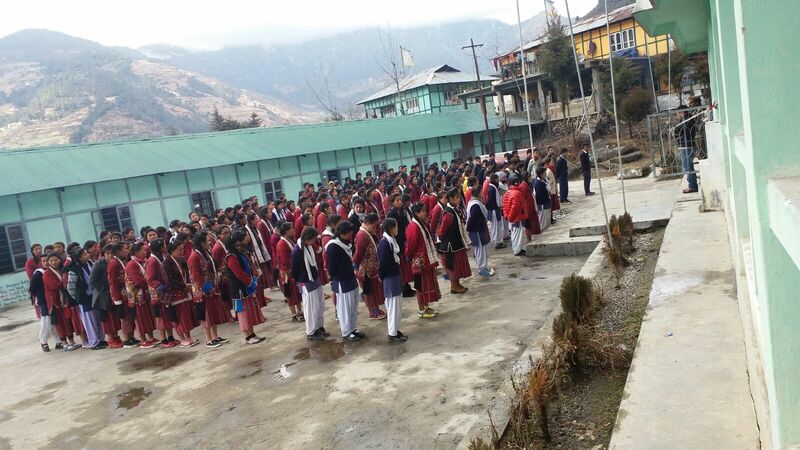 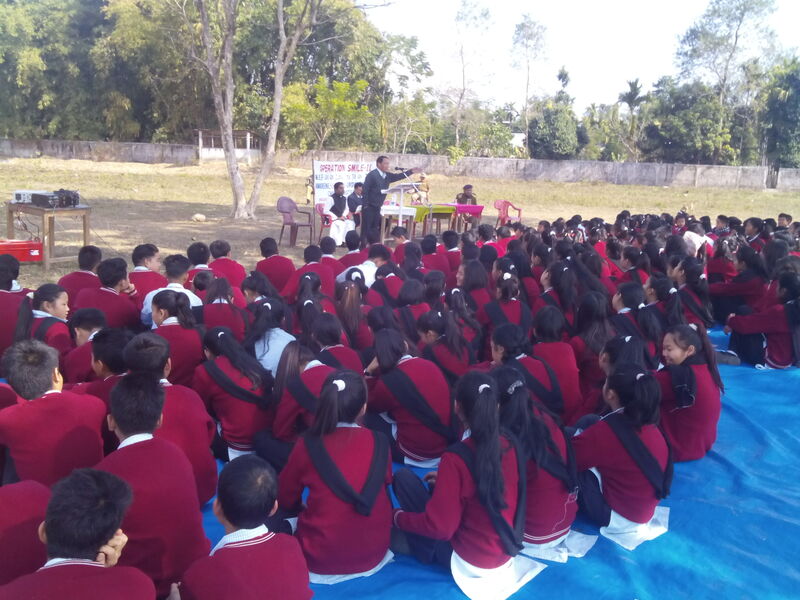 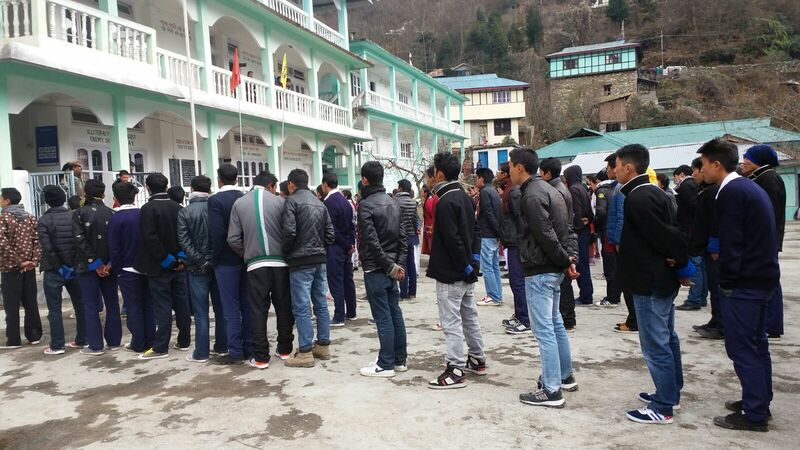 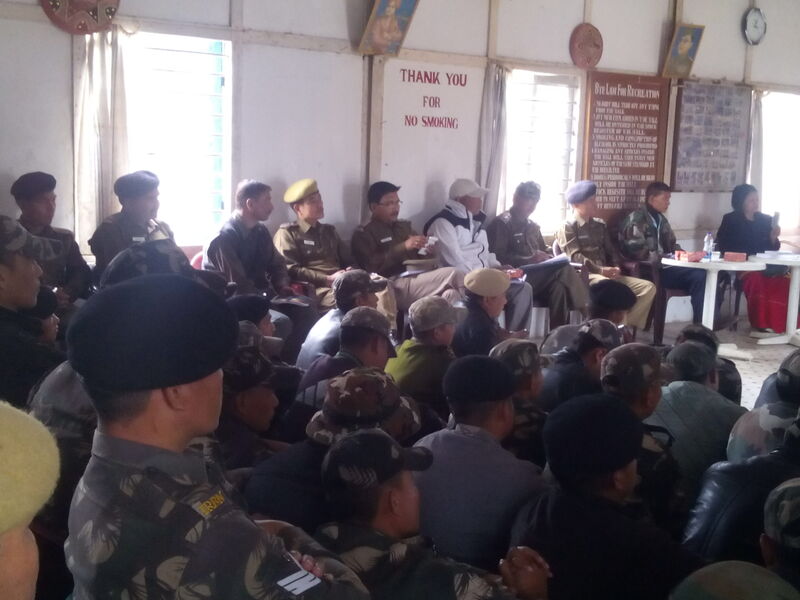 (Shri Kardak Riba, APPS DySP(HQ) Bomdila delivering lectures to students). 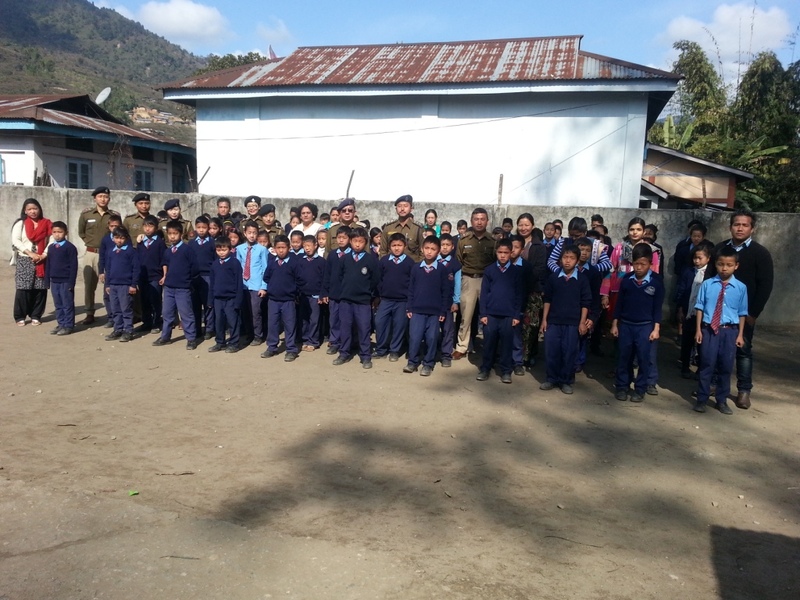 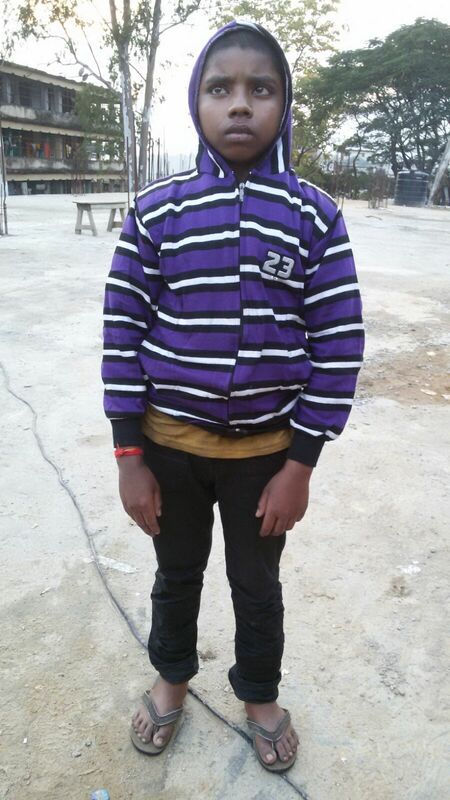 Campaign at Roopland Public School Rupa on 30/1/2016. 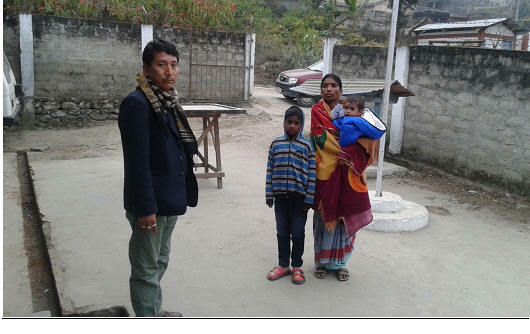 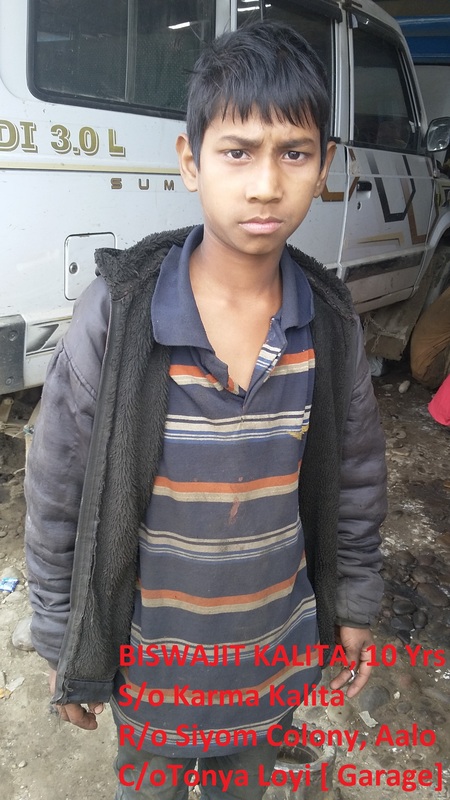 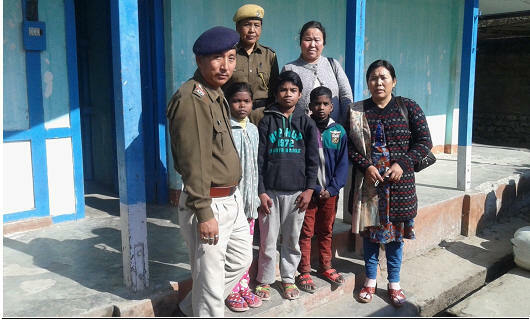 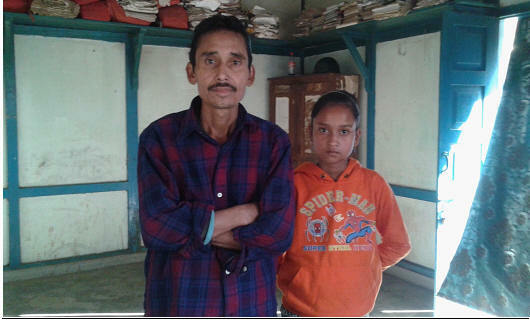 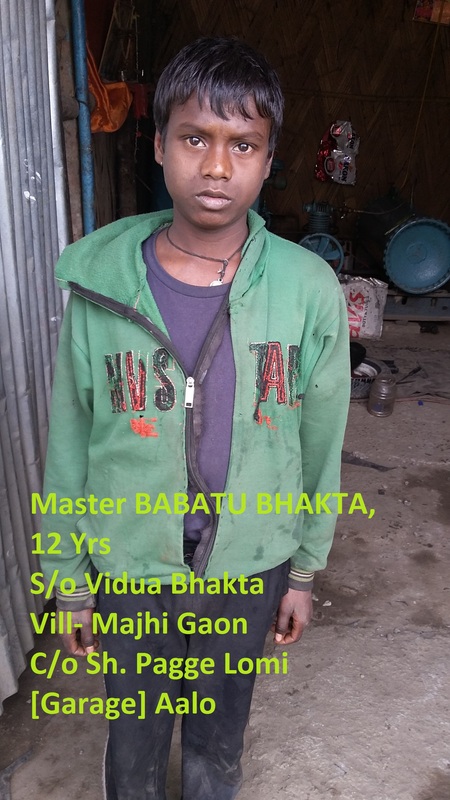 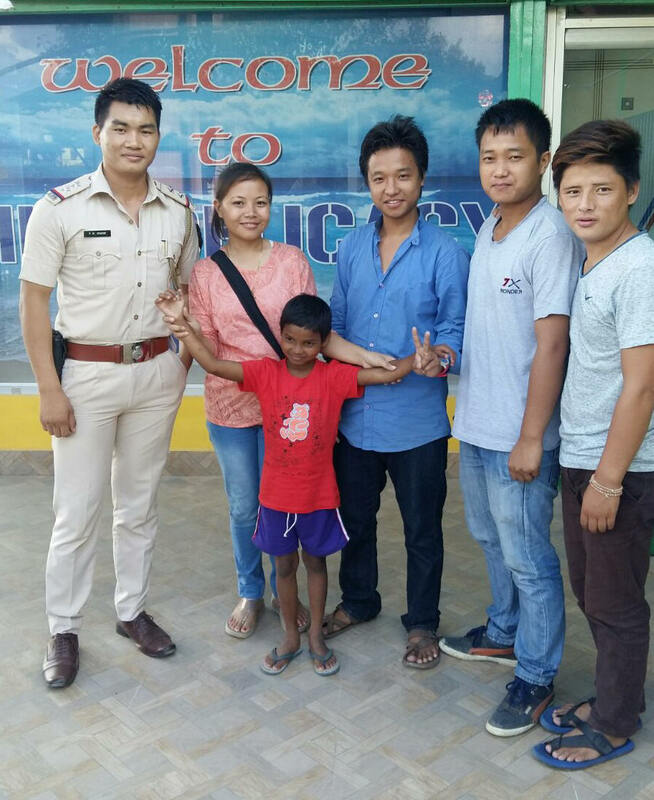 Miss Balika Chetry, rescued child (Re-united with her father Shri Ram Bahadur Chetry of Kalaktang Denyung Public School).